Joey Coulter is the owner of the team. Coulter has moved to Texas with his wife as she pursues a job in the at Simpson Race Products. It’s not the end of a racing career for Coulter. But, he is dialing back his time behind the wheel. Now, he’s selected Overton as the pilot of his North Carolina based dirt racing team. The racing team is currently running the first leg of the 2019 Lucas Oil Late Model Dirt Series tour. They opened with a 14th and a 12th place run in the two races at Golden Isles Speedway last week. This week, the team is following the Lucas Series over to East Bay Raceway Park in Tampa, Florida. In 2018, Overton picked up two wins at East Bay during the week long showing at the bullring. You’re one of the guys that I’m unsure of the plans for the year as far as schedule? “We’re kind of unsure too. We’re going to head over to East Bay and kinda see what East Bay has to offer,” Brandon Overton told RacingNews.co. Screven Motor Speedway will host the World of Outlaws Late Model Series opener on February 8th. 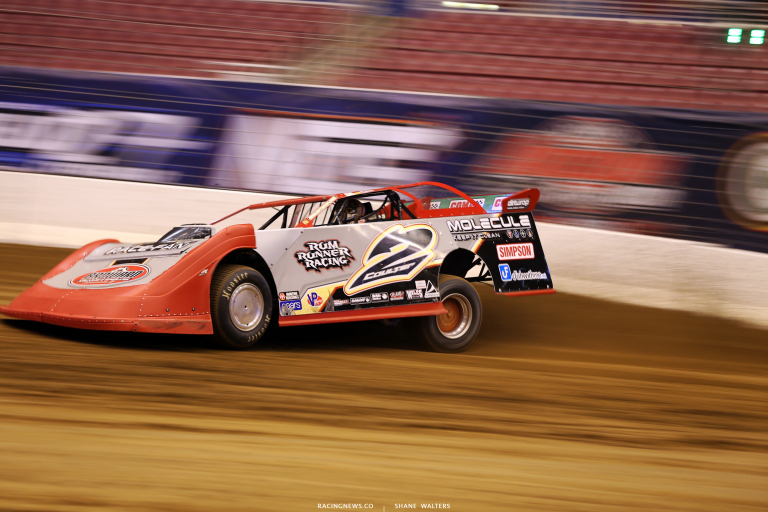 The Lucas Oil Late Model Dirt Series is set to run at East Bay from Feb 4-9th. Hypothetically, if you win two races at East Bay you’ll hang on to the Lucas tour? Years ago, Joey Coulter stepped out of a career in NASCAR and began seeking a new opportunity on the dirt tracks. It was a drastic career change, as to that point, Coulter had zero dirt experience. He began running test sessions around home to get going. At one of those tracks, Brandon Overton was there testing as well. Overton was asked to jump in the car and shake it down to make sure nothing was wrong. Joey told me a story about when he first got into dirt racing. He said you were there to kind of teach him the ropes of the dirt late model. He sent you out on the track without brakes. What do you remember about that story? That testing day turned into a friendship. The two drivers would park next to each other at most of the tracks from that point on. 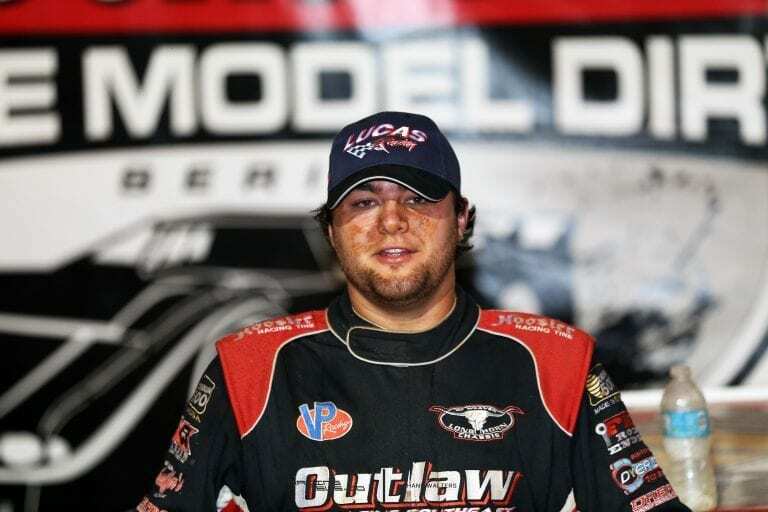 This year, when Coulter went on a search for a driver of his #2 dirt late model, Overton was the first one to receive a call.